All of us go through the job of ours to get the specific things perks we desire for us and home is one of them. It is evident that your place should look and feel great to you and to others. Interior design plays an important role in the makeover of the house and Sunmica laminates are predominant in interior design nowadays. Today, one must find the need to strike a balance between both an emotional and application level with his homes. Hence, it is important that space welcomes positivity as well as productivity. Better designs devote to keeping a valuable insight that gives the feeling of a home. Sun Mica Laminates are materials that bring a visual delight to homeowners as well as follow the norms of being application-friendly. Laminate sheets have shown up as an attractive substitute to wood in the past few years being artificial material made from paper and plastic resins. Of course, wood brings an earthy quality to the home interior but has many cons. especially during rainfall, woods tend to retain air moisture to start warping. As a result, you come across those annoying creaking sounds or observe creepy cave-ins and dents on your wooden doors or furniture. Moreover, wood is a house to termite infestation when used over the years without proper maintenance. Wood furniture requires special care and constant polishing so they can survive to change weather conditions. 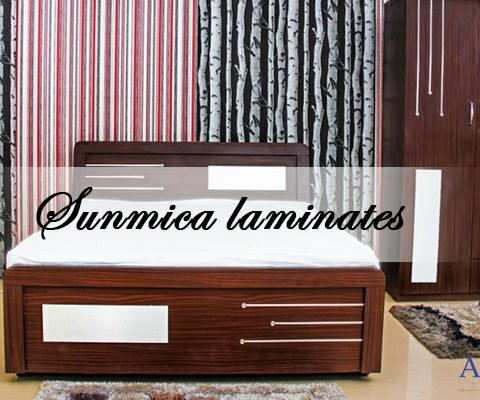 Why sunmica laminates are a priority for interior designers? Wooden laminates specifically made of high-quality synthetic material. Advanced Sunmica are easy to install in some areas around your space. They can be surface mounted or custom decorated. Today, high-quality wood such as teak or mahogany are so expensive that you cannot imagine to use them for interior decor. Sunmica manufacturers, however, produce thin sheets that are meant for durability and are also reasonably priced. High-pressure laminates are designed with parameters to withstand outstanding weight when used on floors. The overall look is sharp and clean, giving the surface that is smooth and possesses long-life. When you are buying from a laminate manufacturer, you do not need to worry about where their presence will not suit. Sun mica can be used for, countertops, furniture, doors, bedroom, kitchen, bathroom areas, etc. However, a laminate manufacturer should be able to give you proper guidance regarding their product features as well as applications. 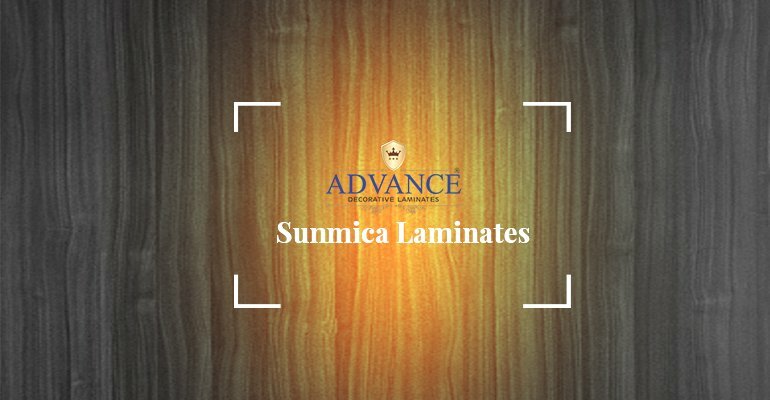 You can go to Advance decorative laminates for reference as they offer a full sheet display gallery and proper tips regarding where sun mica laminates can be used to make your place shine brighter. Also, here you can have a look at the comparison of Sunmica prices for different verticals. These properties are very needful as they decide the durability in function of the laminate sheets.